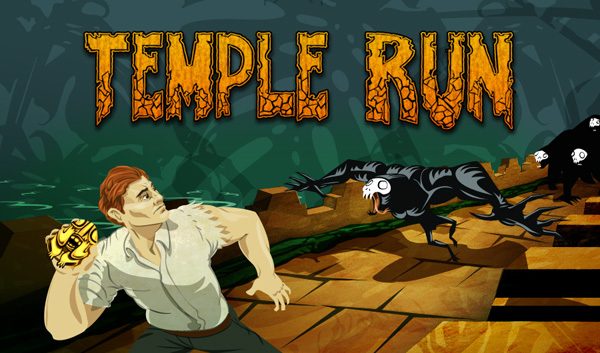 RALEIGH, N.C. – Feb. 14, 2014 – Imangi Studios, creators of the hit endless runner game Temple Run, today announced partnerships with Factory Entertainment and Basic Fun to expand the Temple Run franchise with plush toys and a handheld LCD game. With over 500 million downloads of Temple Run and Temple Run 2, the series is one of the biggest in mobile gaming. IRVINE, Calif. – Jan. 31, 2013 – Armor Games and Simos Games today released the Flash version of the mobile real-time strategy game Warlords RTS and revealed new in-game content, while making both versions free-to-play. You can view the trailer here and begin your adventure for free by visiting the iTunes App Store, Google Play and Armor Games. Hit Flash Game King’s League: Odyssey Lays Siege On iOS This November! SAN JOSE, Calif. – Oct. 30, 2013 – Gamenauts and Kurechii Studio today revealed their upcoming iOS port of the hit Flash game, King’s League: Odyssey, Kongregate’s top three strategy game and winner of April 2013 Game of the Month award. With mobile-exclusive features such as new dungeons, all-new characters, enemies and quests in revamped HD graphics, the highly anticipated iOS port will be available on iPhone, iPad, and iPod touch on November 14, 2013 for $1.99. Continue reading Hit Flash Game King’s League: Odyssey Lays Siege On iOS This November! MONTREAL – Oct. 29, 2013 – Independent game development studio Red Barrels today announced that its hit horror title Outlast has sold well enough that the team has started work on new downloadable content, with more details and a first look coming this Halloween, October 31st. The DLC will feature a new protagonist and storyline through which players can further explore the terrifying secrets that lie at the heart of Mount Massive Asylum. This Halloween also marks a promotion, starting today, through which players can experience Outlast for a 33 percent discount and receive the acclaimed soundtrack for free. The soundtrack is also available as a standalone download. To purchase the game that has terrified players around the world, or to see Conan O’Brien’s recent review of Outlast, visit the Red Barrels website at http://redbarrelsgames.com/. 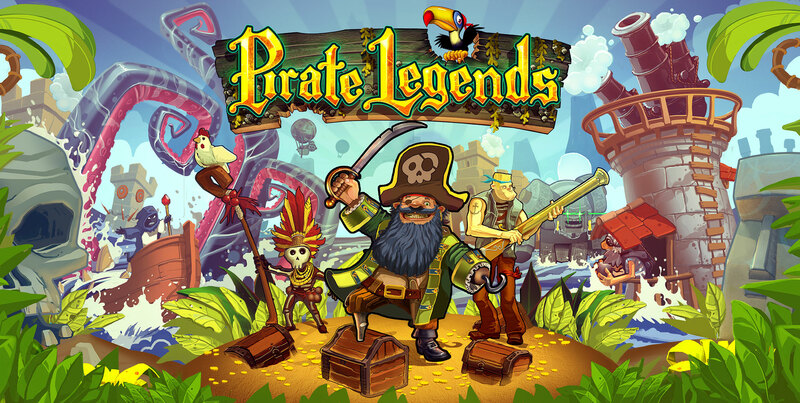 MONTREAL and DUBLIN – October 18, 2013 – Superhippo gives buccaneers and aspiring sea captains a new reason to set sail, announcing today that Pirate Legends is available for free on iOS devices! 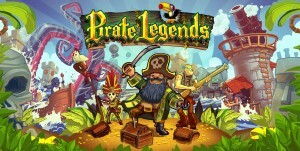 Traverse the Seven Seas as you fend off attacks from the British navy, cannibal tribes and even the undead! NEW YORK – October 7, 2013 – Mobile warehouse club app Boxed, the brainchild of Zynga NY veterans, is bringing its m-commerce platform to Android. The company is also announcing Owen Van Natta, former Facebook COO and Former Amazon VP of Worldwide Business, as an investor. Boxed allows users to purchase and schedule delivery of wholesale household necessities through a streamlined mobile app. Download Boxed for Android at this link.